Since the Apple Maps fiasco at the launch of iOS6 and a public apology by Tim Cook in 2012, which led to exit of Richard Williamson who used to be responsible for Apple Maps, Apple seemed to have diverted its attention elsewhere. However, SVP, Eddy Cue, revealed in an interview with Techcrunch that the company has been secretly working on rebuilding Apple Maps from the ground up. 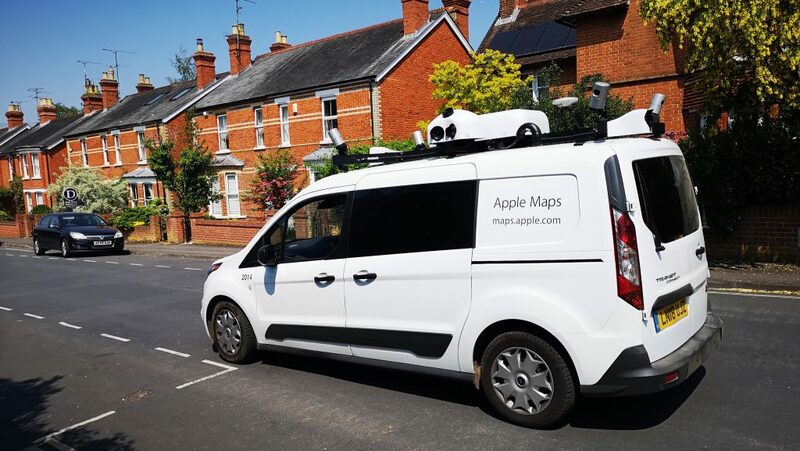 This has been supported by multiple sightings of Apple Maps vans actively capturing highly detailed street level information. While, AI is the elephant in the room (see here) and is set to unlock a plethora of intelligent experiences (and warrants a separate discussion), location is the glue that drives the important contextual base to power those experiences. In addition it helps users with mobility in getting them from point A to B accurately, quickly and safely. We have, over the years, consistently talked about the importance of location, the quality of mapping platforms, and how the entire location industry is shaping with just a handful of leaders, such as HERE, Google and TomTom (see here). Apple, I believe, has realized the importance of quality maps and location services, and decided to rebuild Apple maps, literally, from the ground-up. However, this might be both a good and bad thing. 2008-2012: Google Maps: before launching Apple Maps, iPhone users relied on Google Maps that served the purpose well. However, there was huge conflict of interest considering Google’s business model relies on providing services for free in exchange for the users’ data, which is used to profile them and accordingly push ads for its marketer customers. Apple was truly uncomfortable with this approach. 2012-2018: Apple Maps (TomTom): This led to Apple severing ties with Google and building Apple Maps. 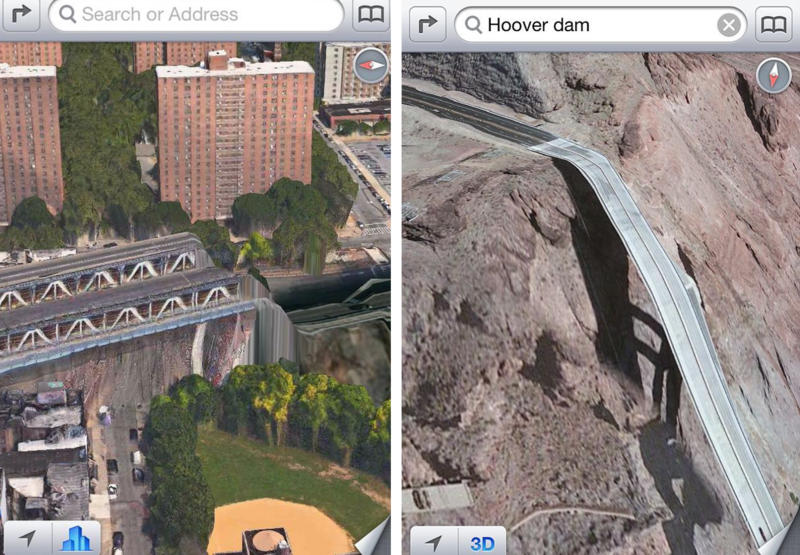 Apple Maps licensed mapping content from TomTom as well as benchmarking Open Street Maps and multiple other sources. But the initial version — especially the fancy 3D version — was a disaster. This helped Apple to build “good enough” 2D Maps, however, it was still far behind the quality, detail and coverage of either HERE or Google. Apple very loosely (and in Apple’s cryptic marketing way) talked about this “secret” project to resurrect Apple Maps and how revolutionary the new update would be, without giving any specific details. It may be rolled-out as part of the new iOS12, expected to coincide with the iPhones launching in September. 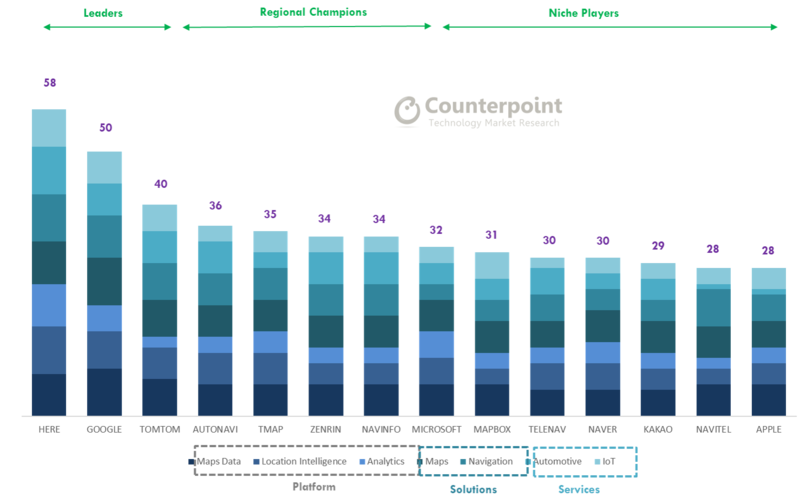 This means Apple is going to rely less and less on TomTom, a big blow to the Netherlands-based mapping vendor and the third best platform behind HERE and Google according to Counterpoint’s analysis. TomTom will lose access to rich Apple probe data that has been key to keeping its own maps fresh and updated, especially in North America. Understanding from Cue’s cues, the initial richness will be limited to specific geographic areas probably California’s Bay Area, as a showcase. If this is the case, it begs the question about why it has taken Apple four years to master a geographical area that is in its own back yard? This brings me to my key point — that map making, map data collection and keeping maps up-to-date, is an expensive and unending task. It’s not in Apple’s DNA. While Apple is the richest company in the world with huge cash reserves, and masses of data coming in from its ~700 million iPhone user base across hundreds of countries, it will still take years of investment in talent, time and billions of dollars in cumulative R&D to build the underlying mapping infrastructure to enable Apple to compete head-on with the mapping platform leaders, in terms of location content, services quality, reach and scale. In terms of talent, during the last four years Apple has been building a global Maps teams by attracting talent from TomTom, Google, deCarta and HERE. 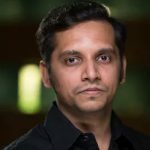 Apple has strategically built its Maps center far away from The Valley – selecting a location in Hyderabad, India; India already has a huge existing talent pool in this space from Google, HERE and others. While Apple is slowly solving the talent part, keeping the maps fresh is going to be challenging especially at a global scale. Apple will have to pour in hundreds of millions of dollars every year to collect, parse and integrate maps, transit and traffic data. 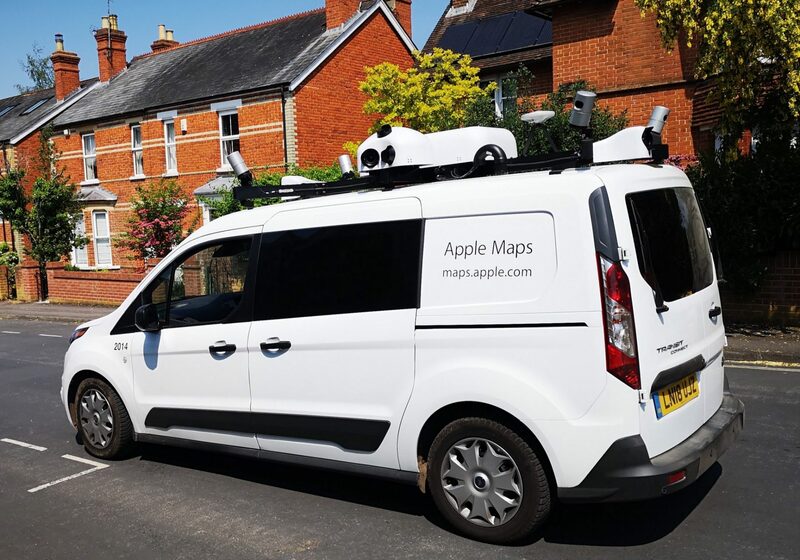 Further, having Apple Maps cars equipped with expensive LiDAR, 360 cameras gear and drive hundreds of thousands of miles globally will still take Apple years to perfect the maps at a global scale. Apple would have been better to license maps from a single source location platform, for example HERE, which has one of the most complete and high quality maps and services platform. HERE is likely the only game in town aside from Google, but HERE has a conflict-free business model. Apple’s rich probe data+HERE location platform could have been a powerful combination to build and scale world class maps and services faster than by building its own. Apple building its own maps, in the context of the current smartphone based services environment, doesn’t make complete sense, as Apple will continue to lose grip on its current base of users in terms of providing high quality, consistent location services and experiences. However, we believe that Apple sees the next generation growth areas will include autonomous mobility and augmented reality. In this context building maps in-house makes more sense. In summary, it could be a little too late for Apple to build maps content from the ground-up especially for its smartphone users. However, if Apple is playing a longer game – and we think it is – there is logic in building a location asset, starting with its own maps.